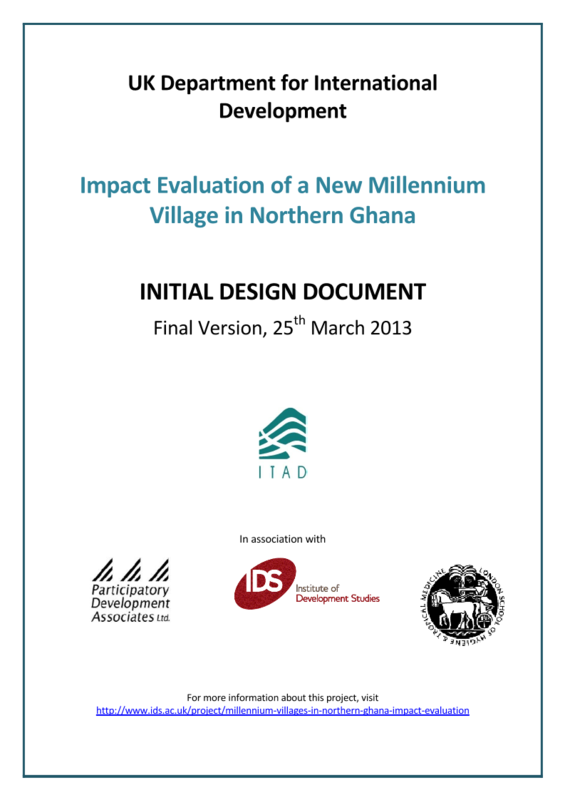 Chris Barnett has co-authored a paper titled ‘An Impact Evaluation Design for the Millennium Village Project in Northern Ghana’ in the Journal of Development Effectiveness. 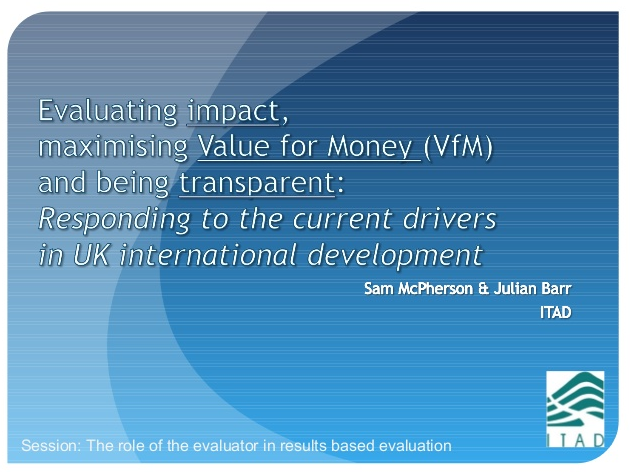 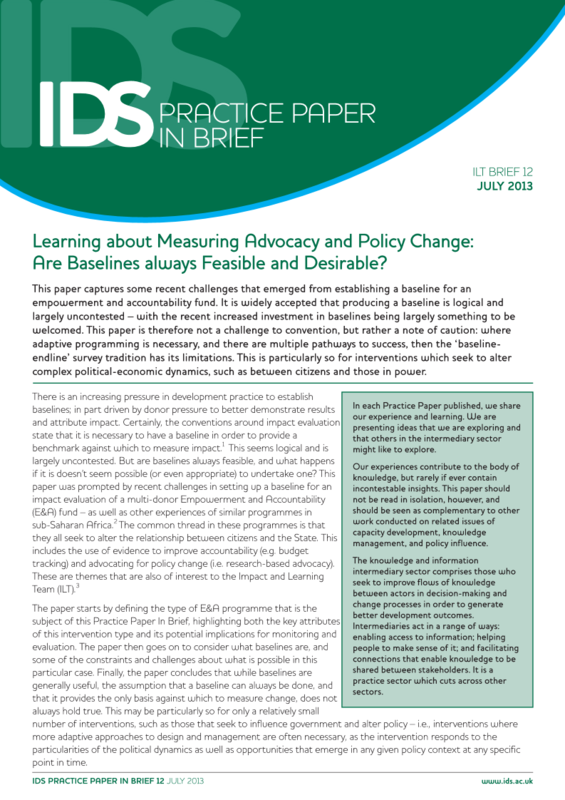 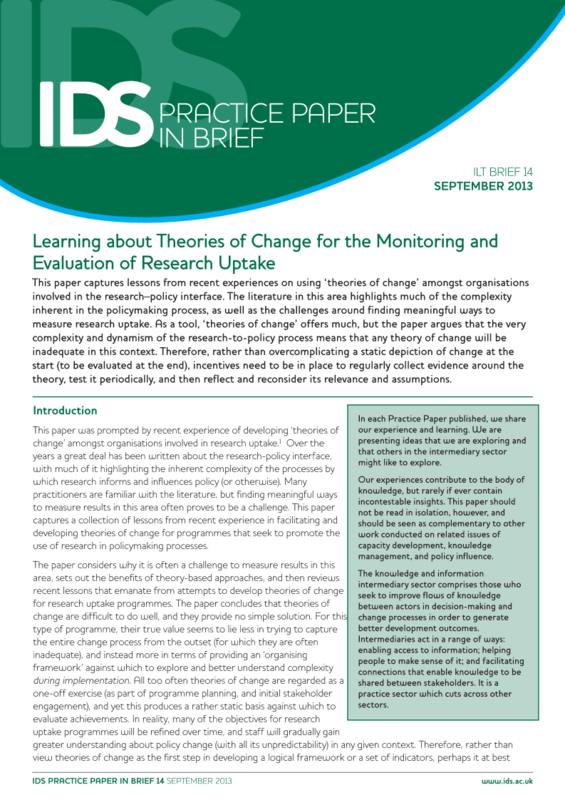 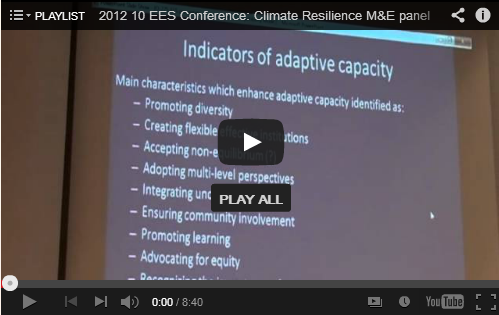 Itad has recently completed a review of M4P evaluation methods and approaches for DFID. 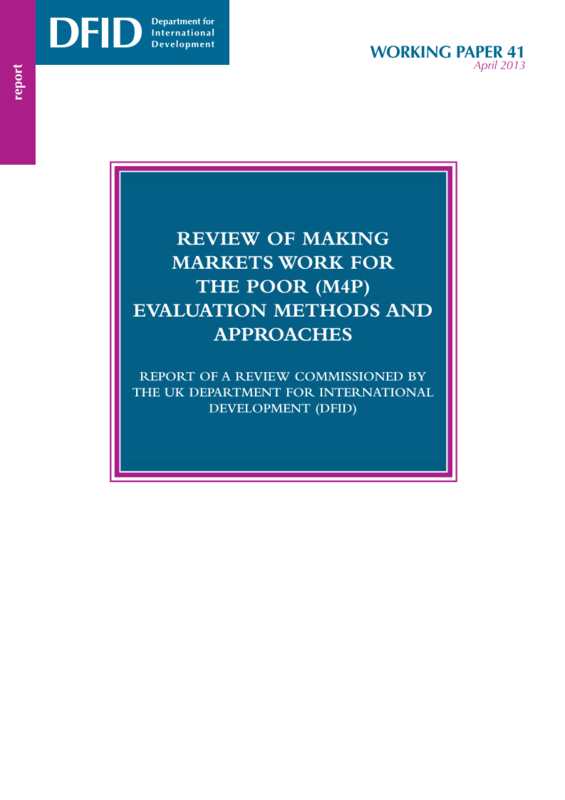 This report has now been published as a DFID Working Paper.